Just sat down and took a look at the latest data from the experimental loooooooong range computer model. The computer model looks out over roughly the next 30 days. Warm-up for the Ohio Valley (Missouri, Illinois, Indiana and Kentucky) October 2-4. Big storm develops for NW United States October 2-3. Stormy and then cold for Colorado October 3-5. Line of storms moves through the Midwest October 5-6. Warm-up for Colorado October 6-8. 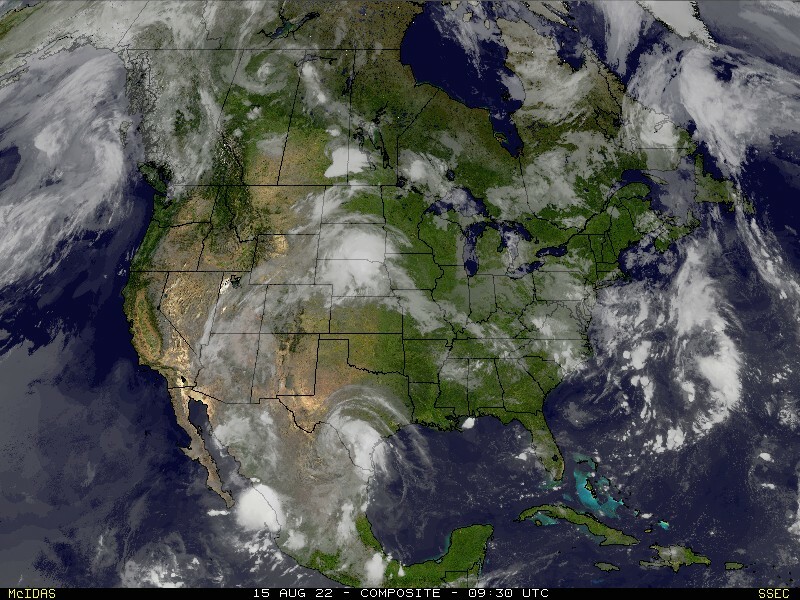 West Coast storm develops October 10. Stormy and then cooler for Colorado October 12. Shot of cold air comes in to western United States October 20. Shot of cold air moves through Colorado October 19-23. 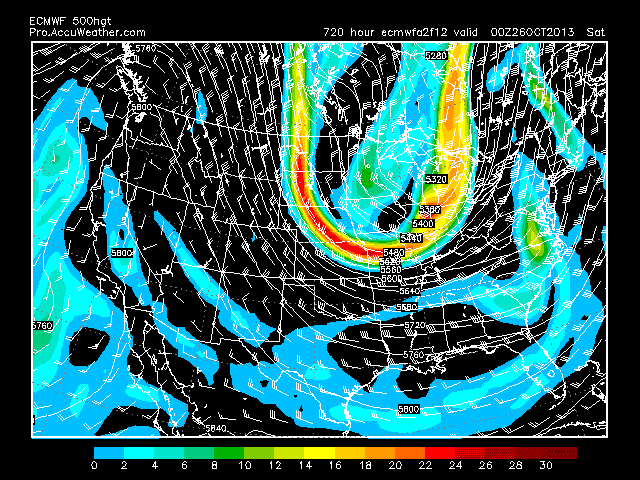 BIG shot of cold air comes down from Canada over US/Canada border October 24. 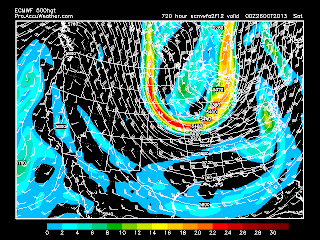 This brings cold air to Missouri, Illinois, and Indiana (St. Louis, Chicago, Indianapolis) October 25-27.